Parenting is tough indeed! But you tend to enjoy each moment of parenthood with a sweet memory to be cherished later on. 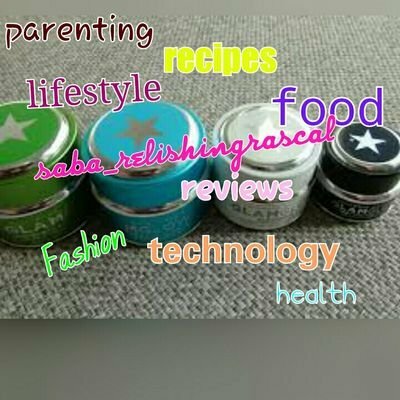 The tiny habits that you inculcate in your kid, to those complex logics that’s needed to be taught to the child, each phase requires some efforts on both the sides, of parent’s and of the child’s side. But wouldn’t it be amazing if your child cooperates in learning those necessary habits and easily give in to your persuasion? Well, that’s what I felt when I got to know about the new concept of Colgate toothpastes. The Magical Space Adventure based on the ‘Magical Space’ theme to cut, play and learn – explore the mystical Alien Planet, float around the zero gravity Space Walk and experience the thrilling Space Launch is just what intrigues your kid to open the pack as soon as he can and feed their curiousity about the adventure that comes with it. My son just loved cutting all those attractive figures and arranging and rearranging them. He even weaved a story along with that ,which, I never knew could be so adventurous. Who taught a toothpaste pack has so much of an adventure series behind it! According to my son, those two hero characters that’s the word he used for the protagonists in it. 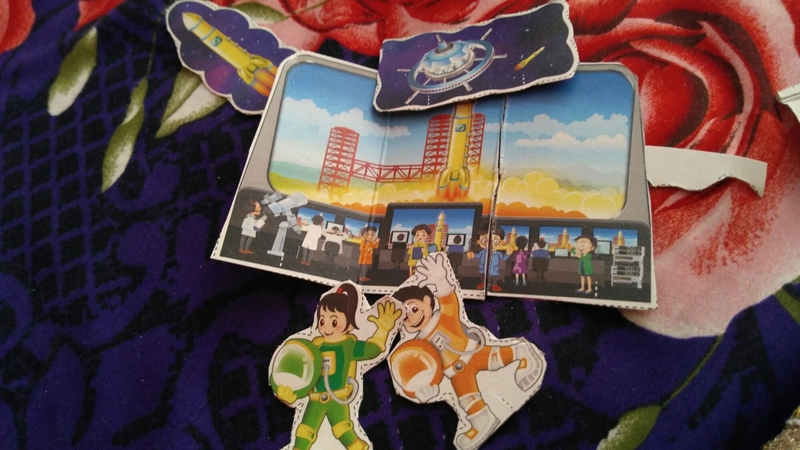 They are himself and his sister and they are flying in rocket for a special mission. The mission seems to be sponsored by none other than TKWA, it’s The Kids Welfare Association and it’s run by the Colgate team. These kids are going in space to catch those aliens whose submarine they caught at a certain place on the earth. And these aliens were on a very dangerous mission against the kids on earth. They were going to attack and spread the cavity causing particles in the earth. Hence, they were trying to destroy the happiness of the children in our planet. So, here comes master and miss Ladha to find and catch those aliens and destroy those particles before they destroy our teeth. They caught a site of thier leader alien, and oh gosh! They are already in process to attack us with thier space team. 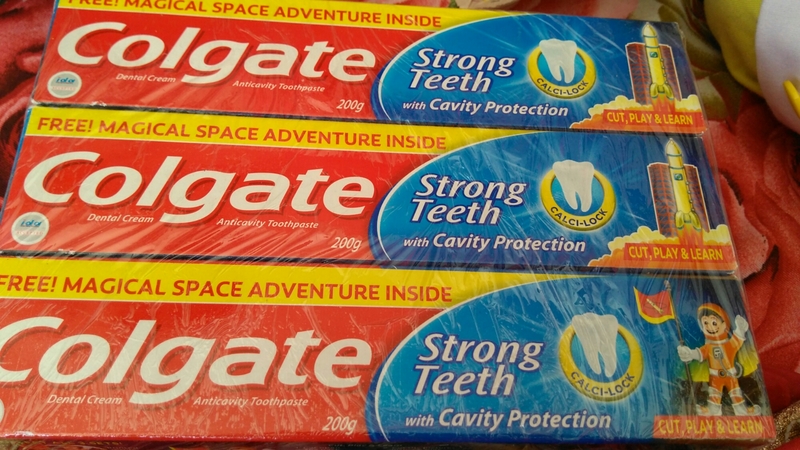 But out heroes have the Colgate power, they aren’t going to be defeated so easily. So, here they go and destroy those aliens and their UFOs with their power and return home with great pride and happiness. For they are the reason that cavity would no longer attack the children’s happiness and keep their teeth healthy and strong. Provided, the kids daily brush their teeth twice and keep on weaving such awesome stories with their favourite Colgate pack.